The Samsung Galaxy Note 4 is the latest Android device and available in some regions. If you are planning to buy the device or already boughtheNote4 android device and looking for the way to get the root access. 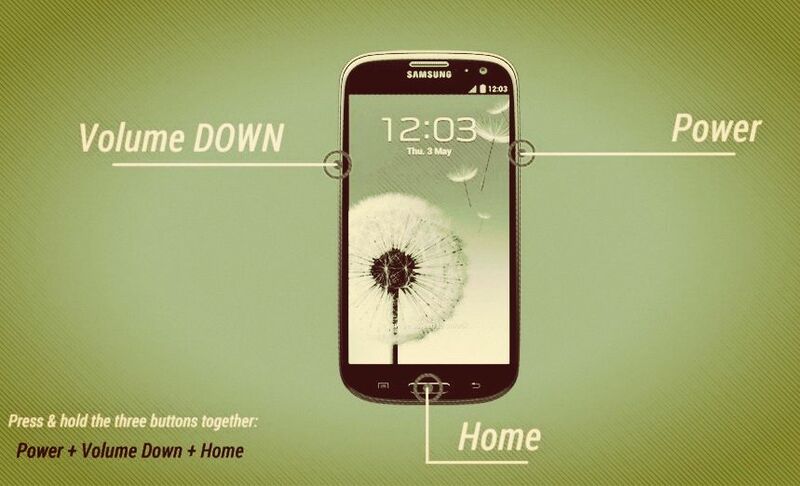 Yes you can do this easily with the CF Auto Root. Chainfire, the creator of CF-Auto-Root, has added a number of Galaxy Note 4 varinats to the list with support. With this method you can easily root your device without losing your data and take only 4 to 5 minutes to complete the task. The tool currently supports lots of Note 4 models, and more will added soon. Those who are looking for a root method may follow the guide below to manually root the Galaxy Note 4 with CF-Auto-Root. This will trip your Knox counter and warranty CANNOT be reclaimed! (…as of now at least). Read all the instruction very carefully and before following this guide Check your device model ! Settings -> About device -> Model number. See the Step 2 of guide for exact supported model numbers. If your device is a totally different model, it will not work (may even brick)! Step 1. Download the latest Samsung USB drivers on windows PC form here. Step 2. Download and unzip the CF-Auto-Root-….zip file from the below mention links. Step 4. 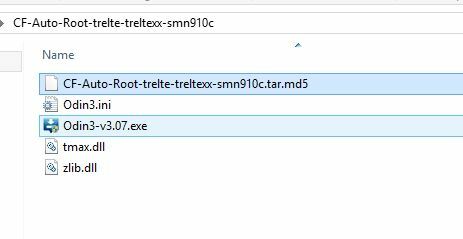 Now Disconnect the Galaxy Note 4 from PC if it is connected and double-click the Odin3-v3.07.exe file to open Odin. Step 8. Click the Start button to begin flashing CF-Auto-root on your Galaxy Note 4 and wait for few mintues to complete the process. Step 9. After the process is completed you will see the RESET! or PASS! 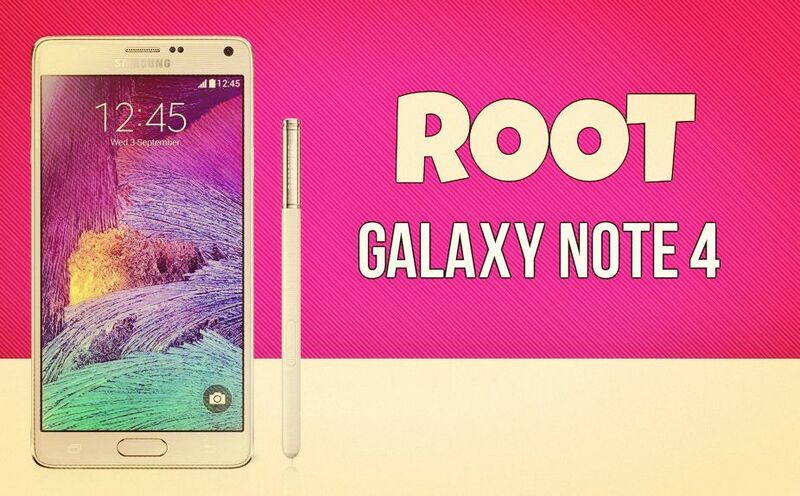 message, your phone will reboot into recovery and root your Galaxy Note 4 and again restart automatically. You can then disconnect your phone from PC. That’s all. If you need help regarding this, feel free to ask us in comments below. I have a Samsung Galaxy Note 4 how do I turn on flash.I don’t see any flash button on my pkone.Thanks.